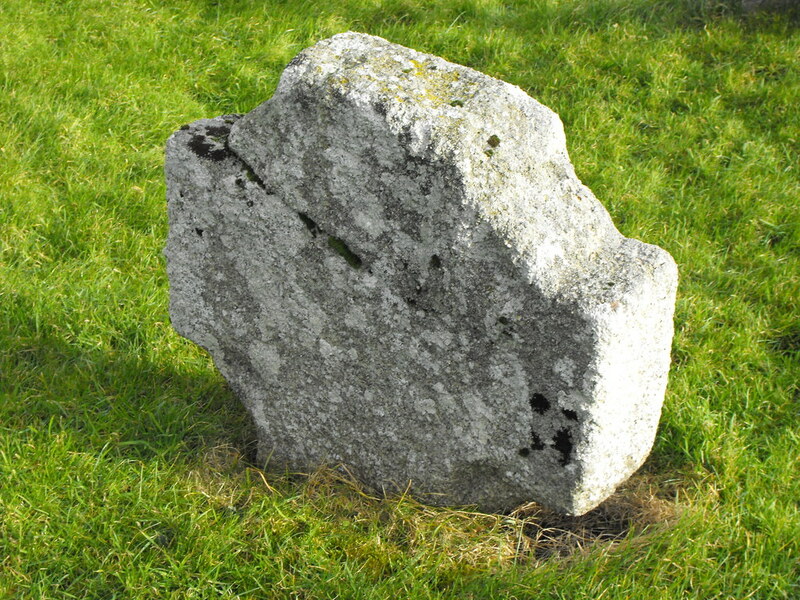 The Standing Stone: Nurney, Crosses, Co. Carlow. 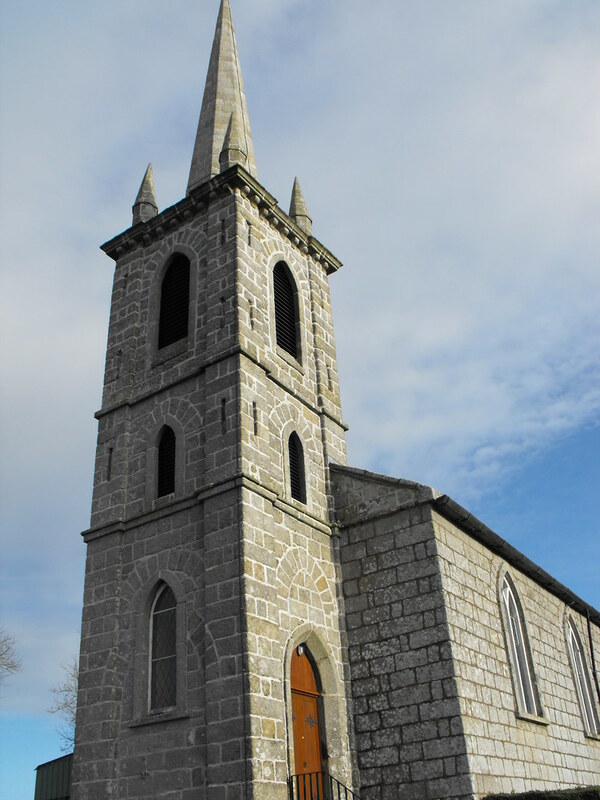 Location – In the small village or Nurney, about 5km E of Leighlinbridge. Description and History – I stopped here on the spur of the moment. I was actually heading somewhere else when I spotted the dots on the map and decided to make the detour and I was glad that I did. Although there isn’t a huge amount to see here what is there is very interesting. As you enter the yard of a relatively modern church it appears to be nothing special but then you begin to notice that this site stretches back into history. As you approach the church you notice the head of a simple cross. 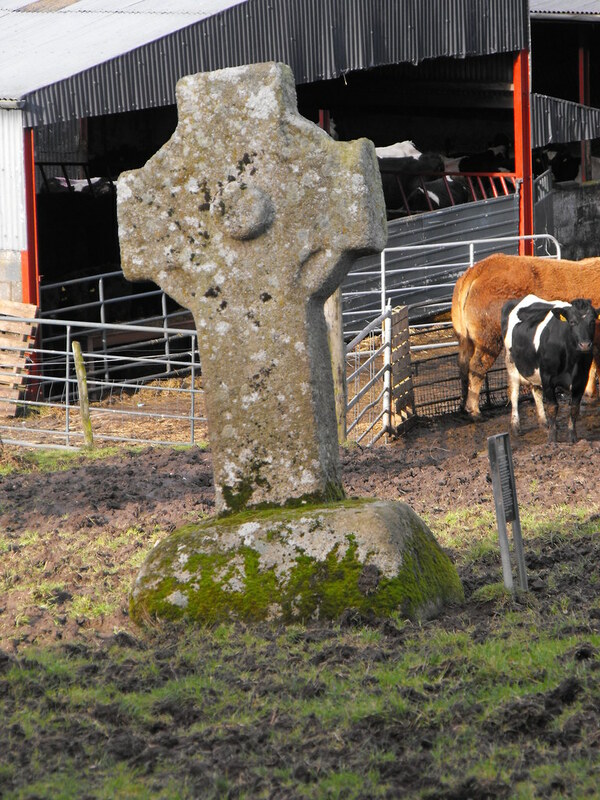 It is relatively small and very weathered but clearly very old and probably an early example of an Irish high cross. The edges of the cross have been moulded but there is little evidence of other decoration. It must have been a plain cross. As you move around to the rear of the church yard you are greeted by the site of a complete early Christian wheeled cross. It stands nearly 2.5m high and is just outside the churchyard in the neighbouring field. Unfortunately there were a lot of interested cattle in the field so I couldn’t get too close to it which is a shame as I would like to have seen the reverse side. The cross is big and chunky and you can definitely see how the later high crosses grew out of this style of design. 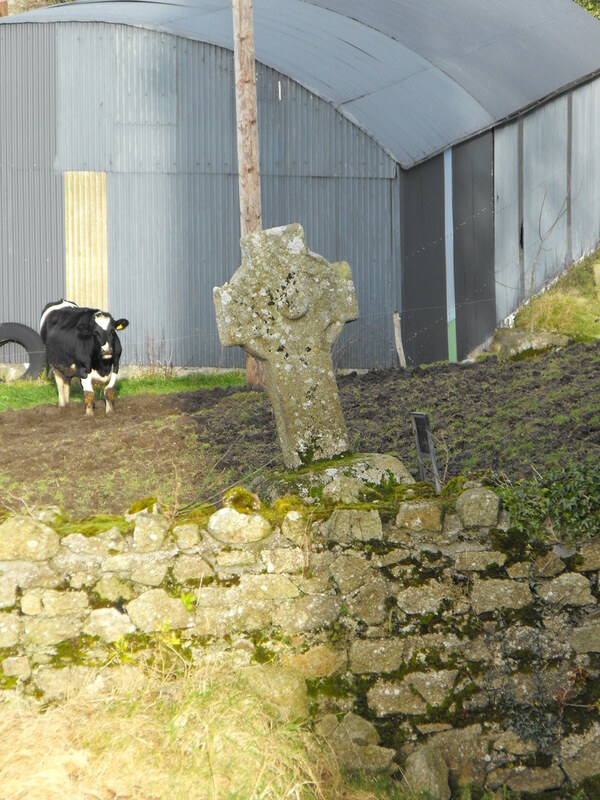 I would like to see this cross moved into the church yard and away from the cattle in case it gets damaged. Luckily it doesn’t appear to have been used as a scratching post by the cattle. There is also a cross base in this field that I was unable to locate because I couldn’t get into the field to have a good look around...but that gives me an excuse to back. Difficulty – Easy to get to and find. Mind the cattle in the field to the rear. For more crosses, click here. The modern church as you enter the church yard. 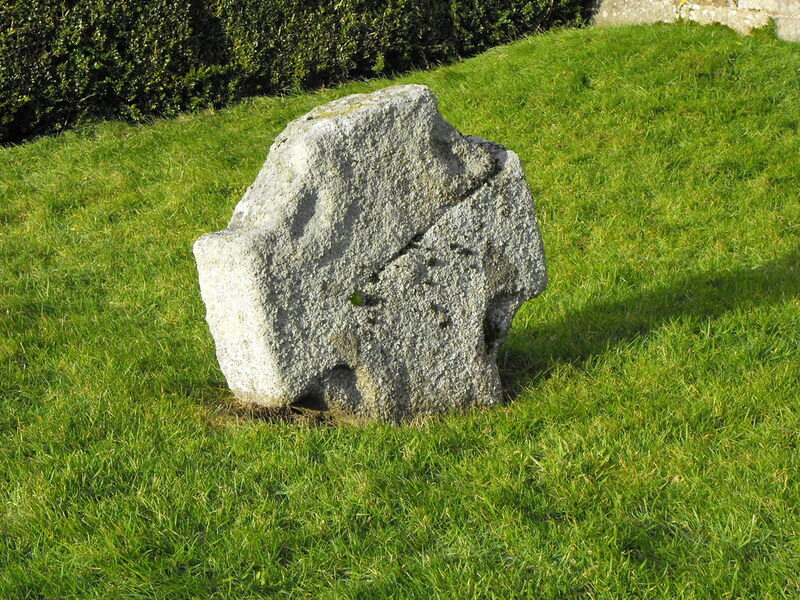 Note the evidence of moulding on this cross head. I was glad there was a wall between me and cow...I have a bad track record with cattle. They always seen to chase me. It really is great that such an early cross has remained so intact.